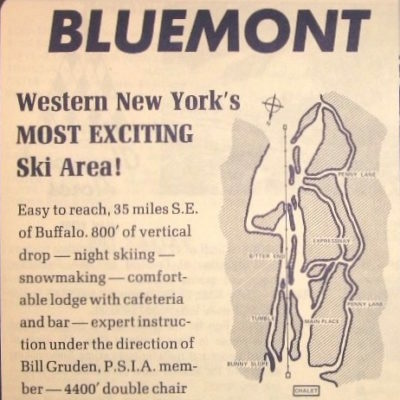 At NYSkiBlog we love our sport. 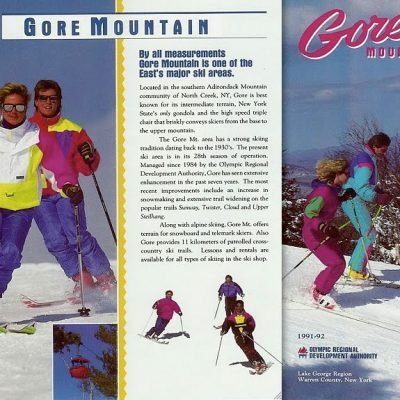 And while we dig the latest gear and innovations, we also revel in the old school. 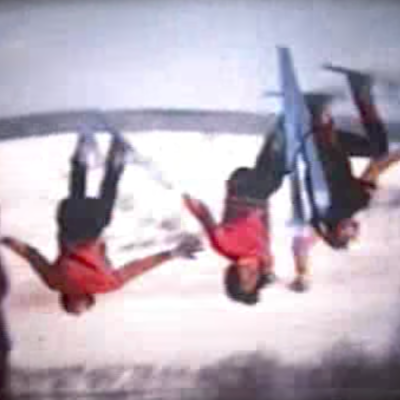 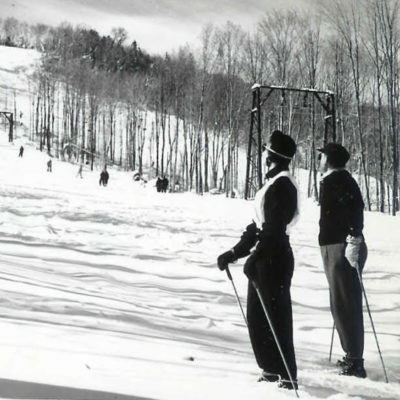 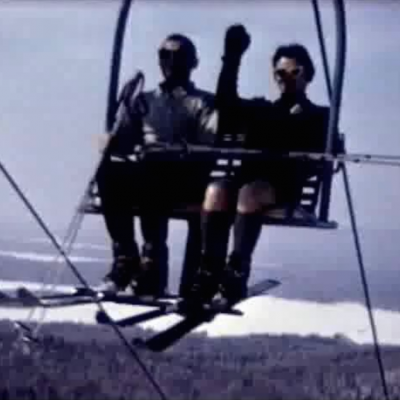 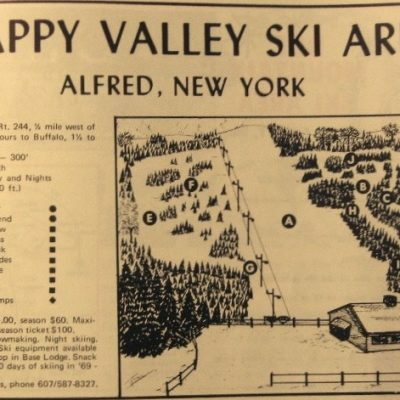 There is something special about the origins of skiing in New York. 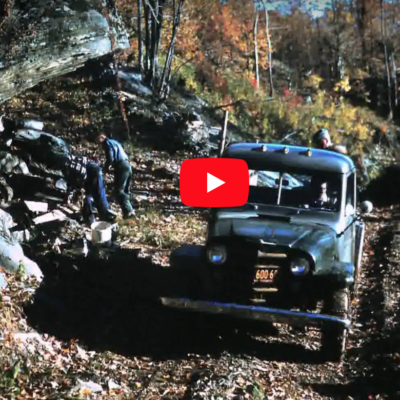 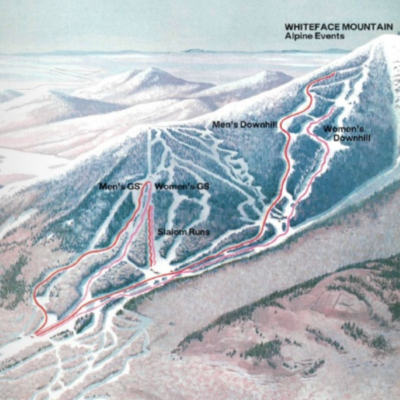 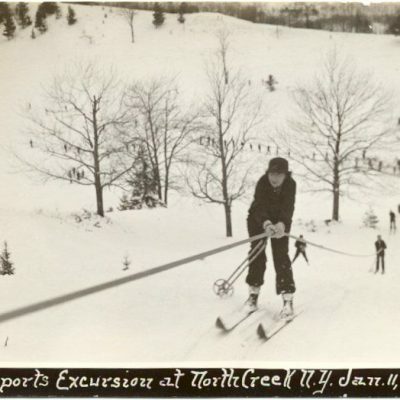 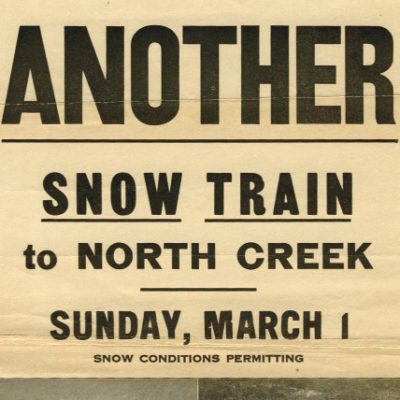 By the middle of the last century New York had dozens of small, family-owned ski areas that featured contoured narrow trails, rope-tows and a dependance on natural snow. 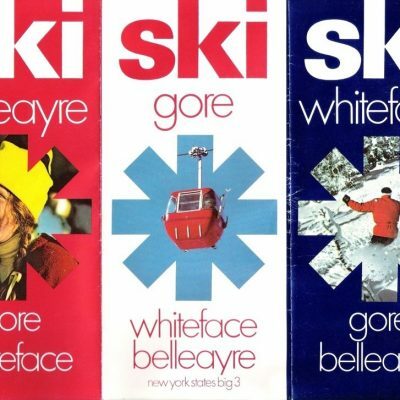 Our collection of images is a modest tribute to that time. 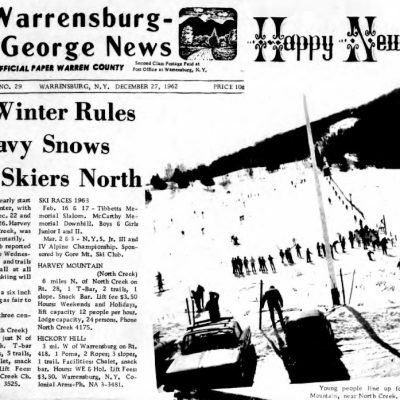 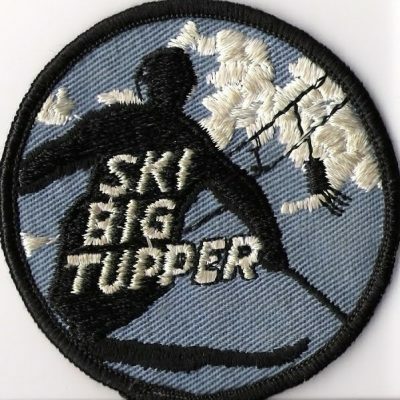 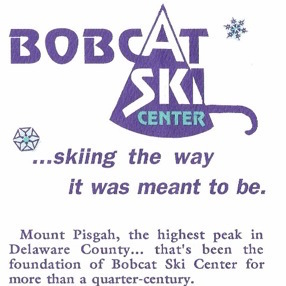 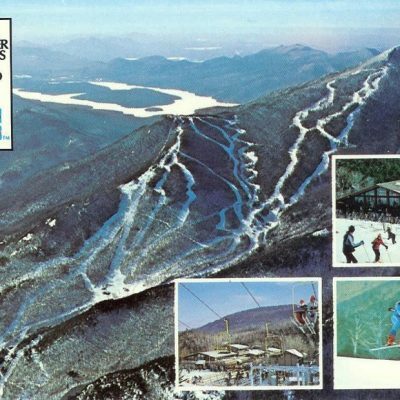 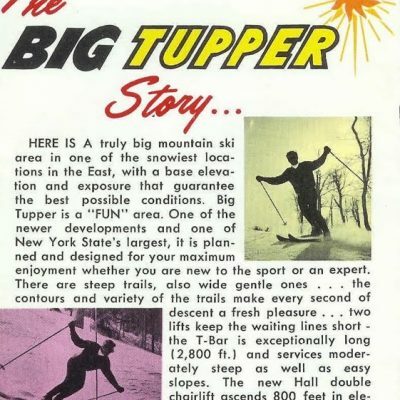 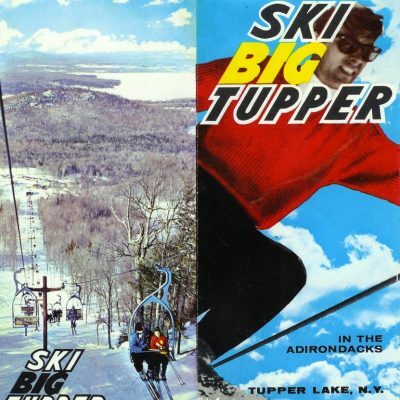 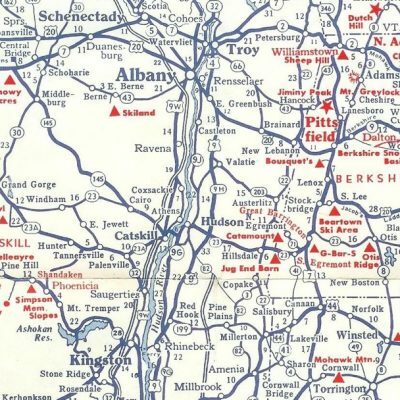 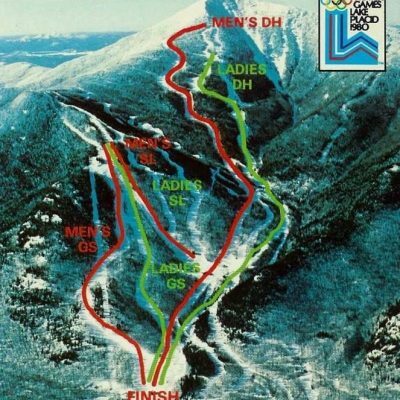 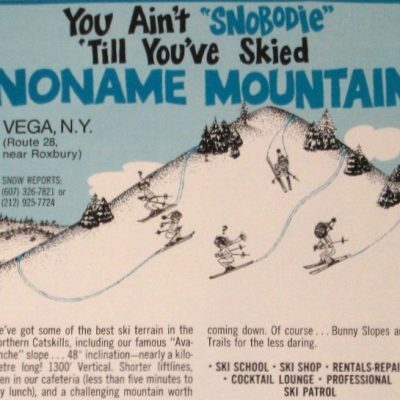 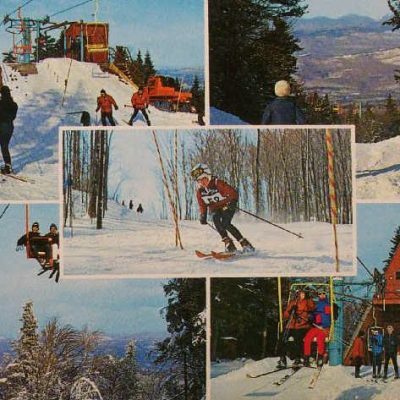 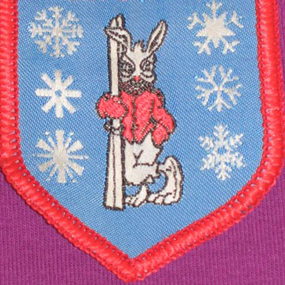 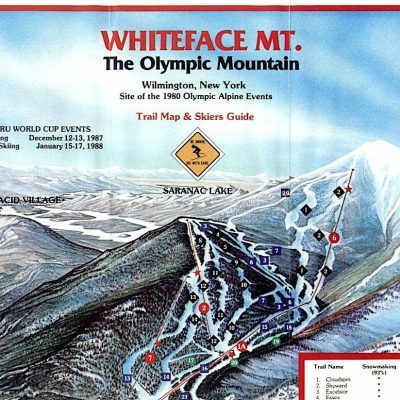 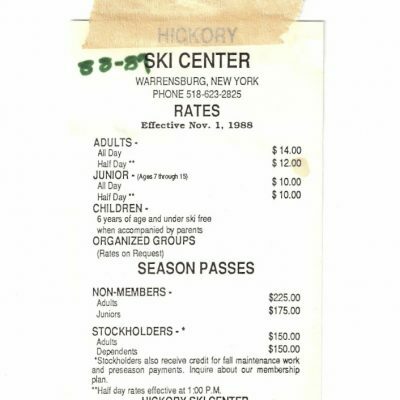 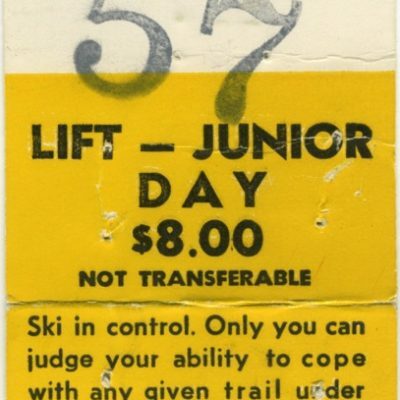 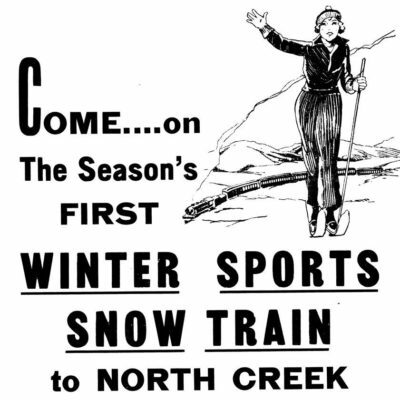 If you’ve got any New York State ski memorabilia to share, or if you can add information or context to any of the pieces featured please contact us!